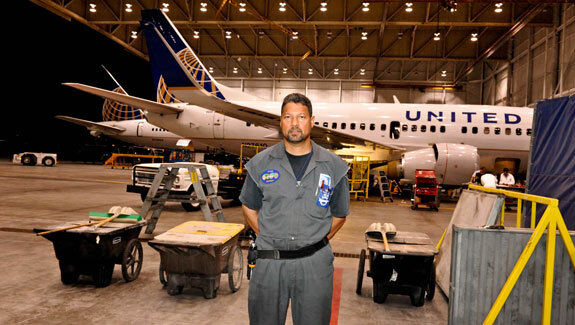 is a focus of the Teamsters Airline Division. Representing more than 75,000 workers in the aviation industry. is to provide our membership with the best representation in the industry. Means that you belong to the strongest and most Democratic labor union in the world. Proudly representing aviation workers since the 1950s. Teamsters Local 986 has the finest Airline Division members in the International Brotherhood of Teamsters. The Local's representation covers many classifications of work including pilots, mechanics, passenger service, operations, reservations and cargo. 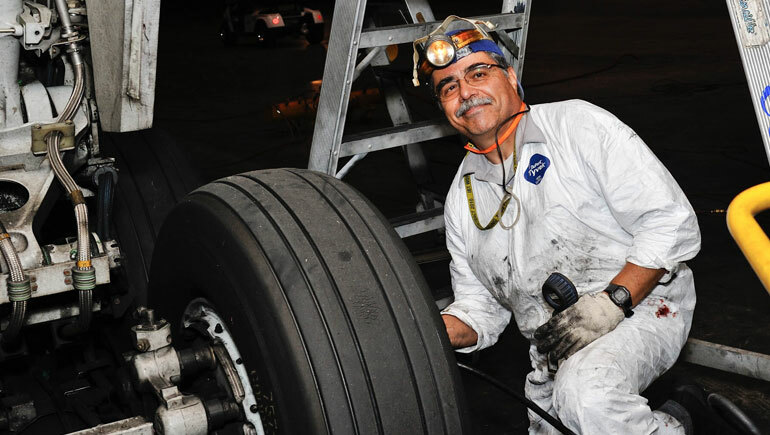 Because safety is a primary concern for our members, securing and increasing safety standards throughout the airline industry is a focus of the Teamsters Airline Division.